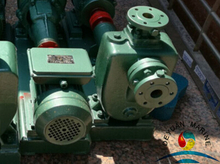 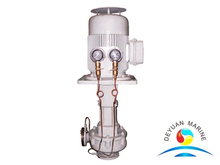 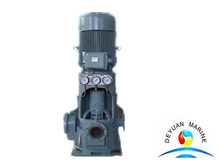 Our centrifugal pump is designed to deliver fresh water，sea water or other non corrosive liquid with temperature less than 80℃,it usually service as a ballast pump,bilge pump,cooling pump,fire pump or GS pump etc. 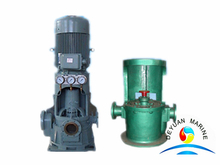 Centrifugal pump can be in vertical type or horizontal type.For vertical version centrifugal pump,we have following model for option:CLZ,CLH,CL,CLV,CLN(double stage,double oullet type),CSL(double suntion middle-open). 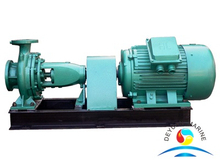 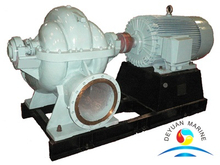 Aavailable horiztontal centrifugal pump is CWL,CWZ,CWS,CYZ,CIS etc. 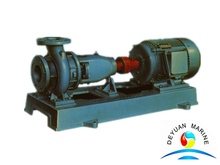 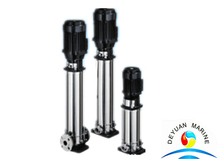 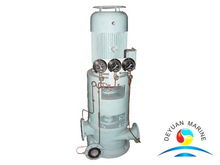 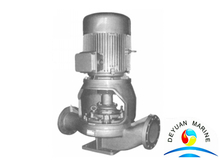 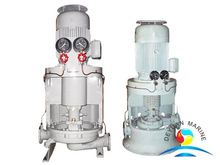 If you are looking for any marine centrifugal pump,pls donot hesitate to contact us.